This who's-who of the Aussie criminal underworld serves as the perfect setting for a Melbourne ghost tour featuring the likes of Ned Kelly, Chopper Reed and Ronald Ryan - Australia's last man to be executed. Available every Sunday night, you'll venture into the home of Australia's longest-serving prisoners for some informative, entertaining and educational thrills and chills in a destination that has 44 bodies buried on-site. 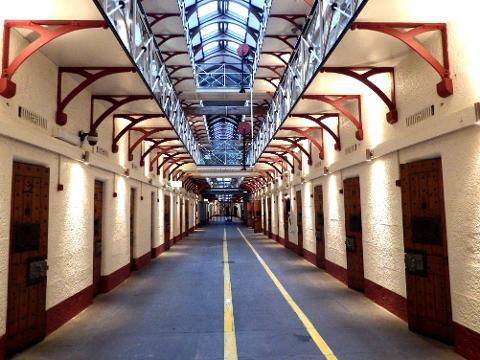 The tour lasts for 2 hours and takes you on an eerie journey through a building that once stood as a stark warning to murderers, rapists and drug dealers throughout Victoria to turn towards the right path - or you may end up here. This ghost tour will take you beyond its ominous blue stone walls to discover the true secrets of what the building's history contains - so book online now, if you dare!